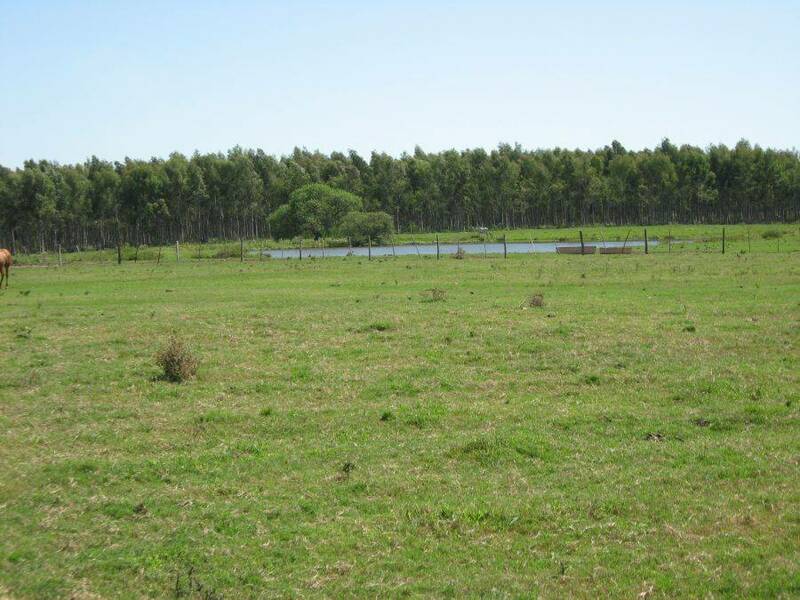 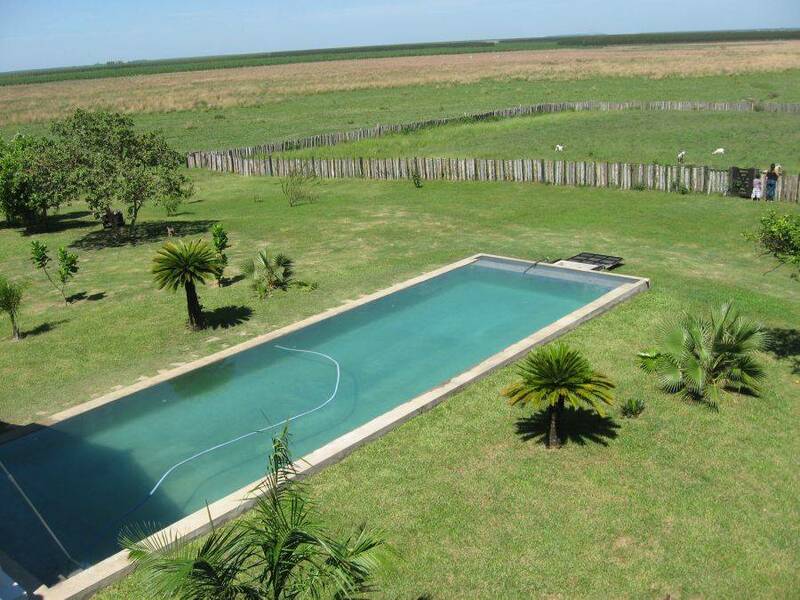 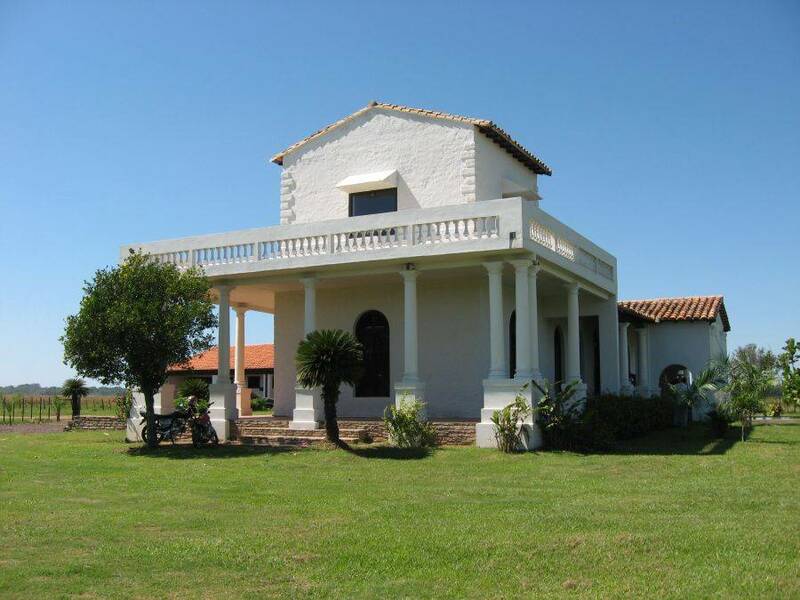 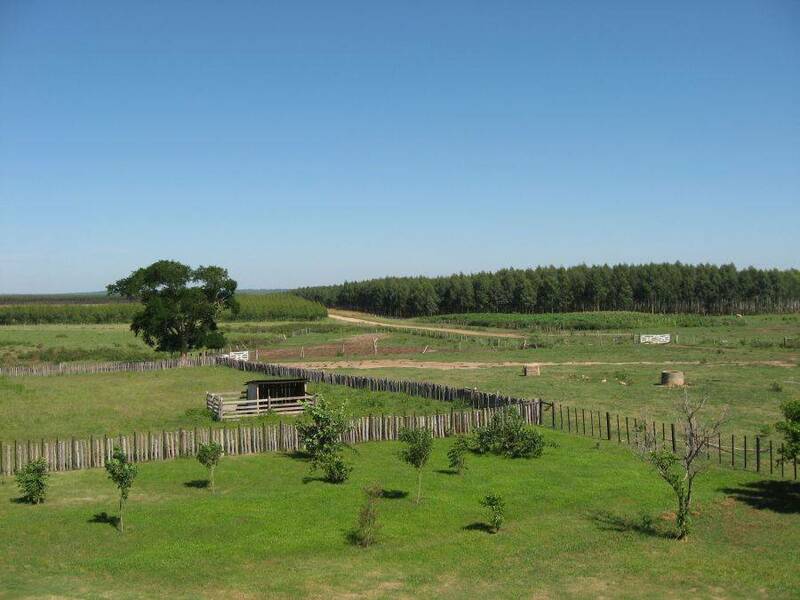 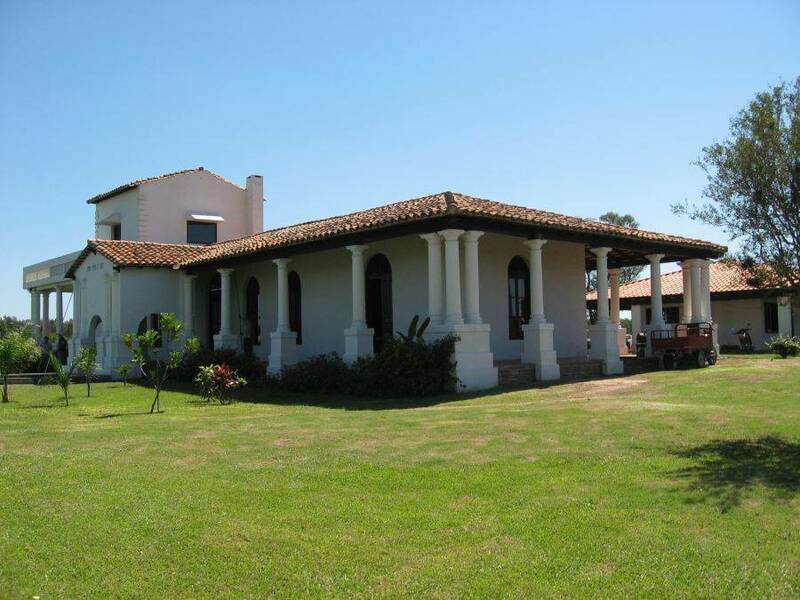 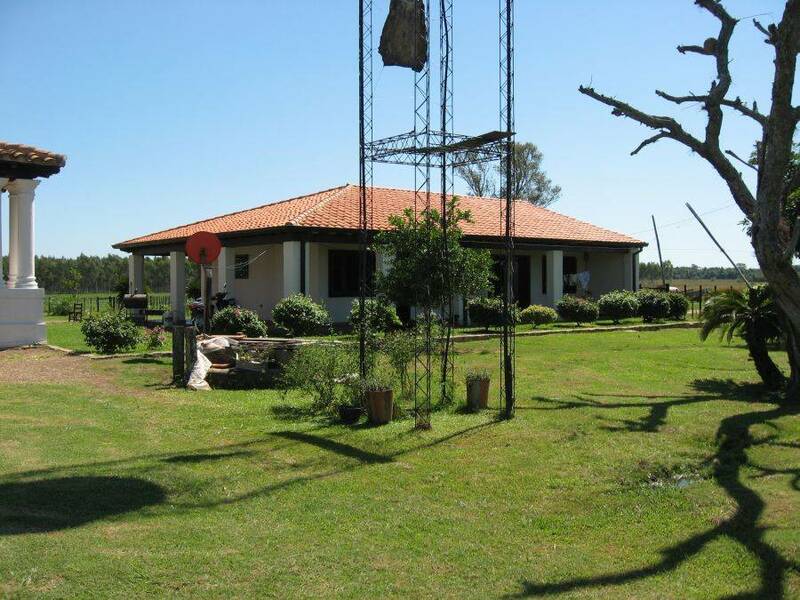 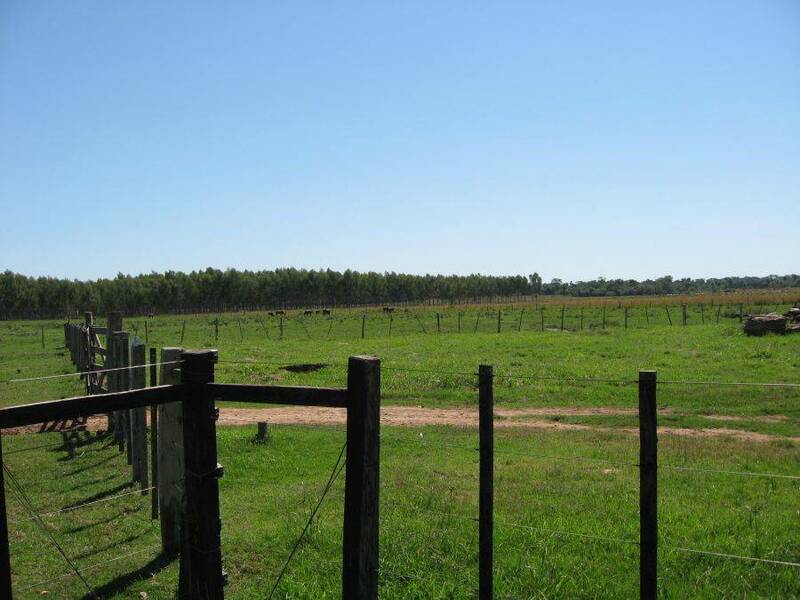 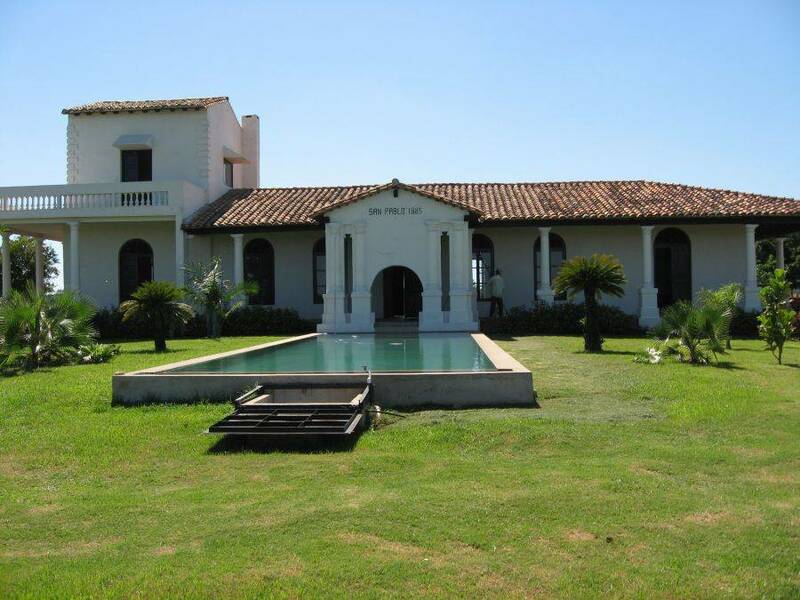 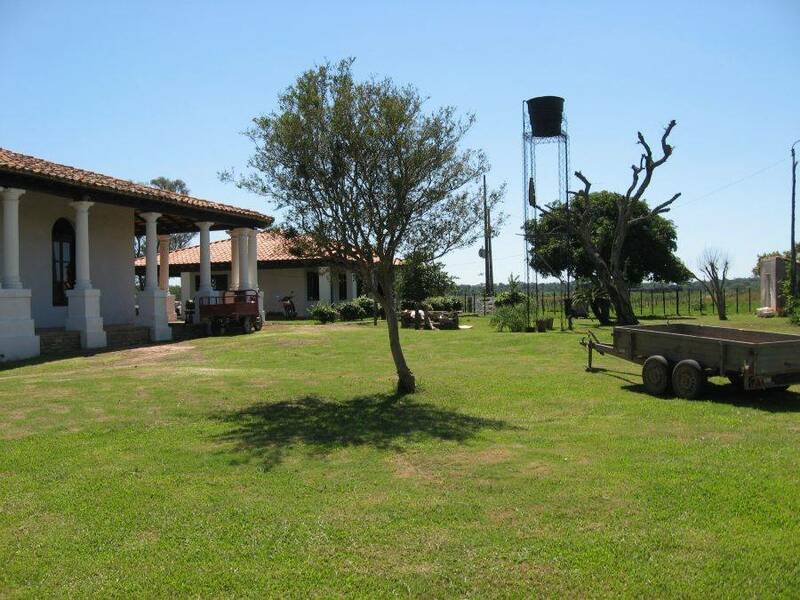 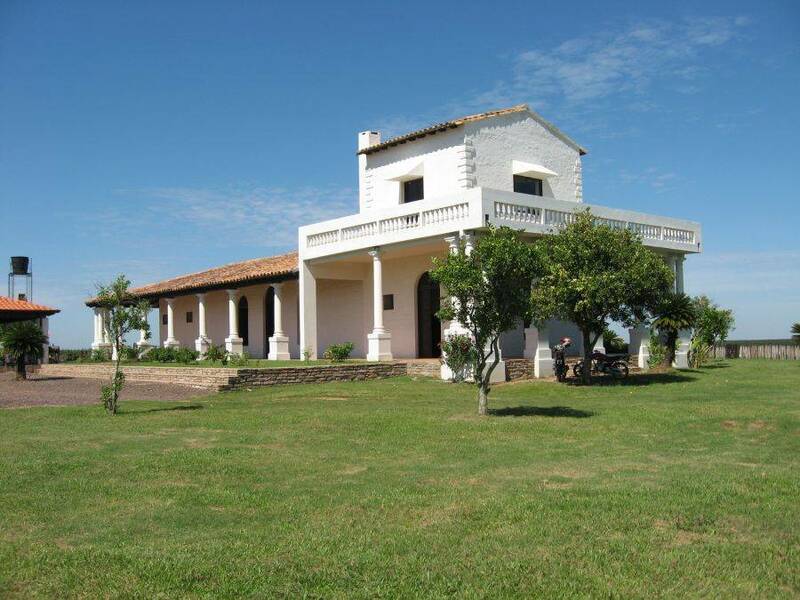 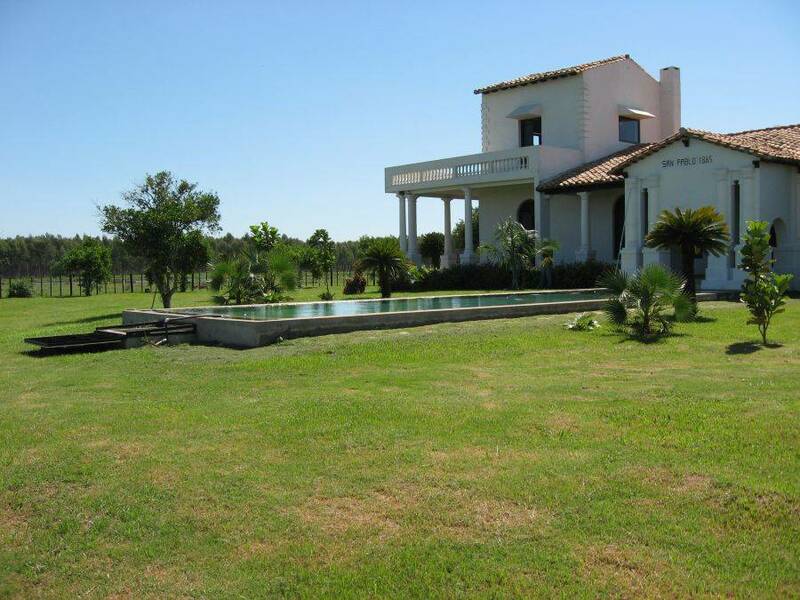 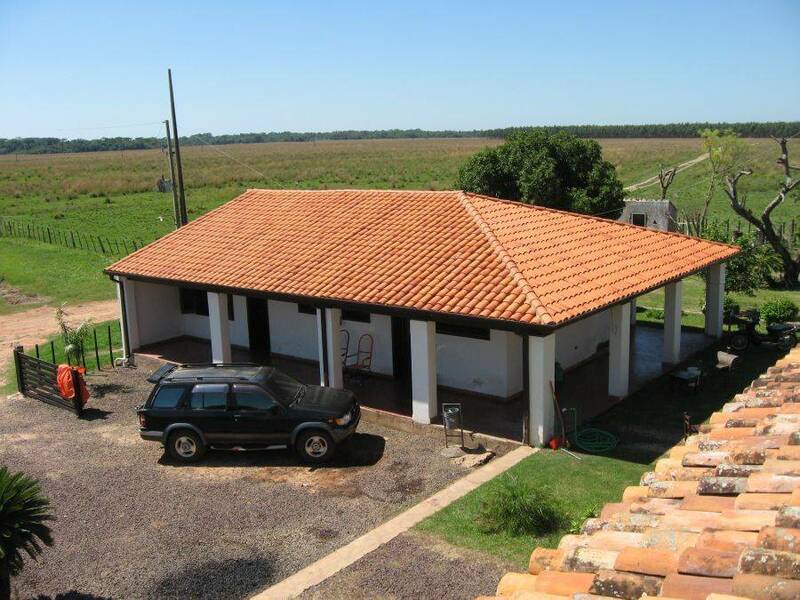 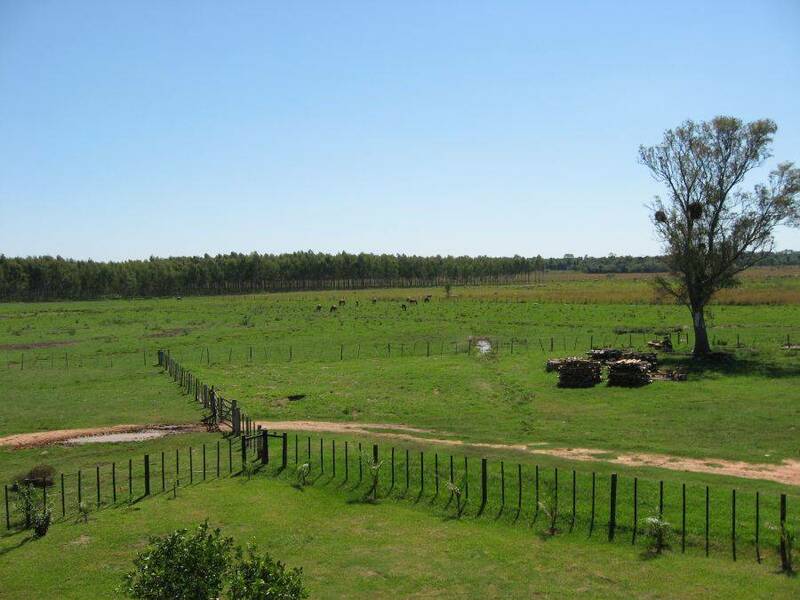 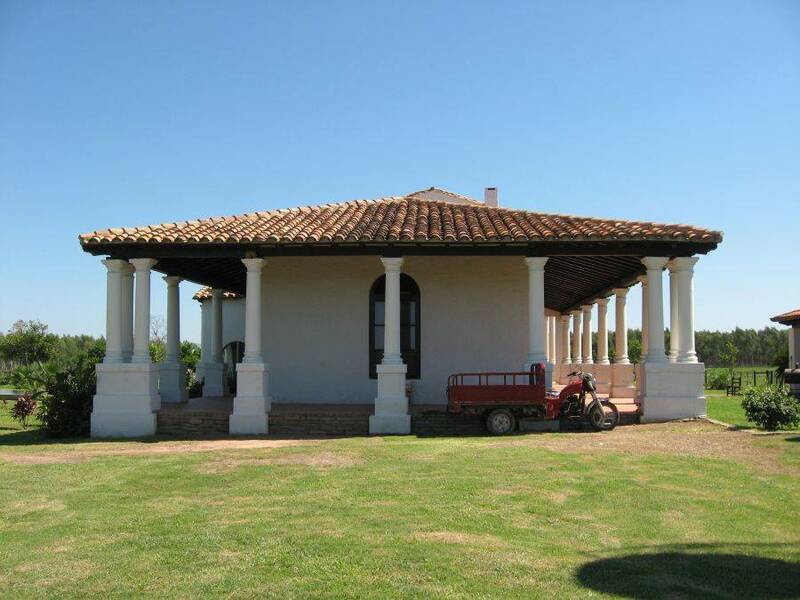 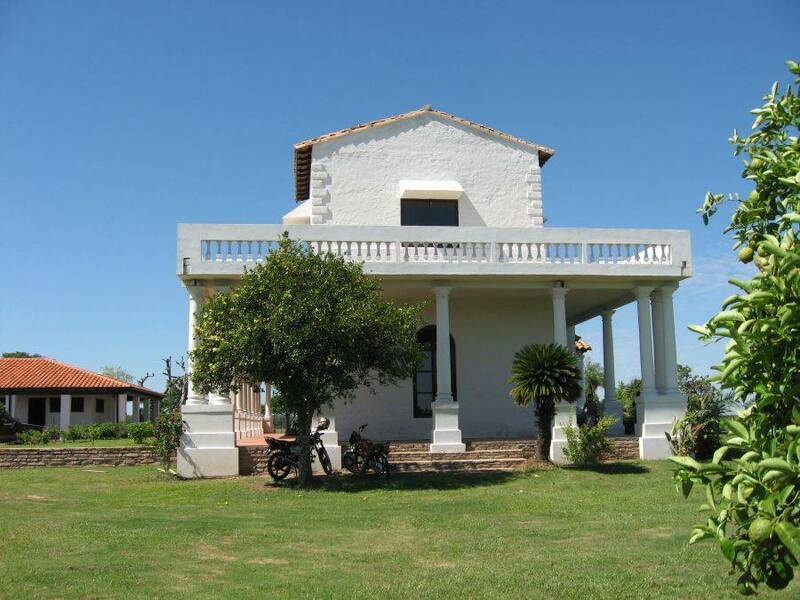 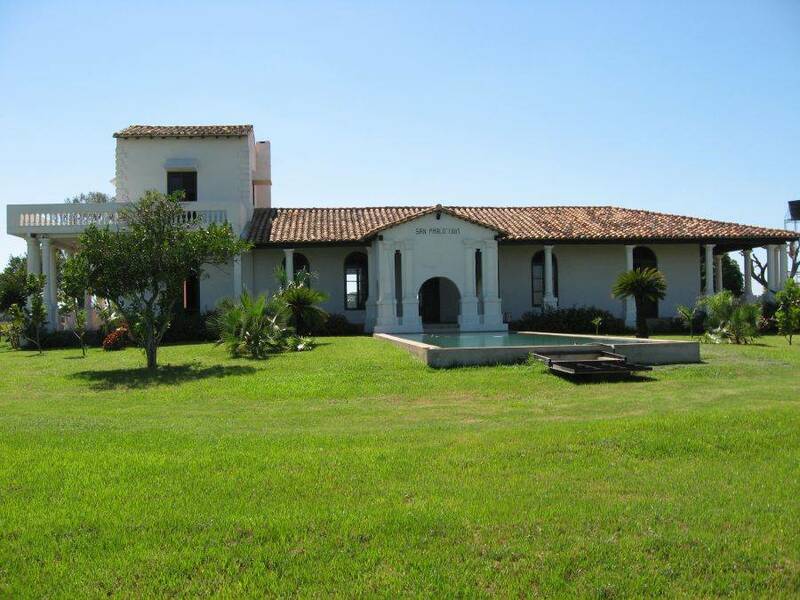 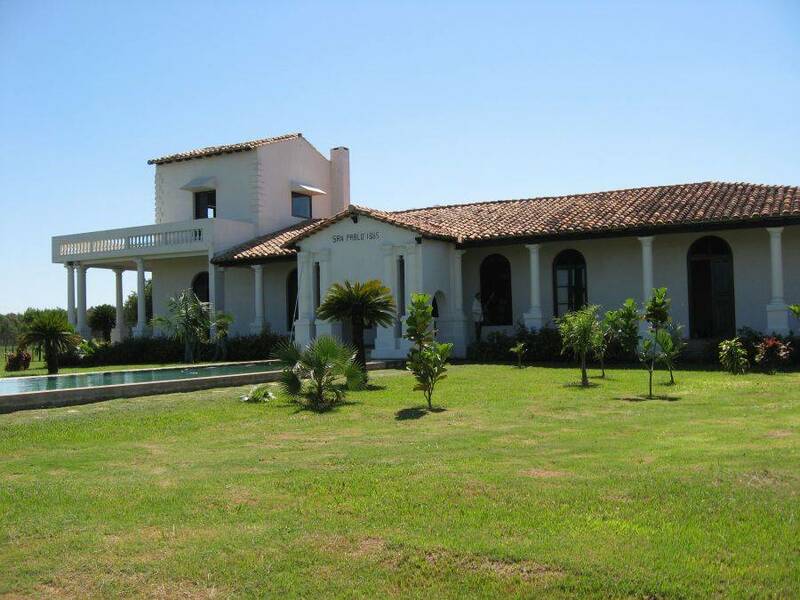 The Estancia (Ranch) has a large farmhouse with a living area of ​​400 sqm incl. 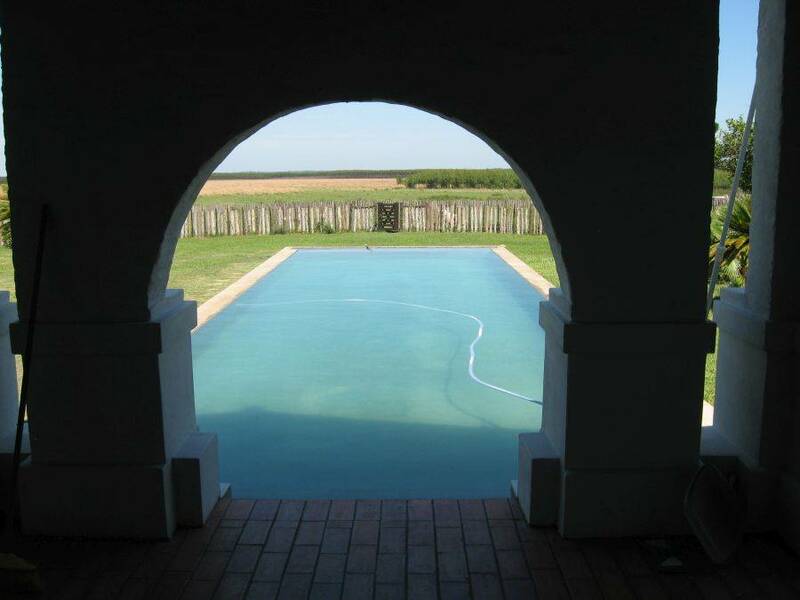 The terrace surrounding the house and a large swimming pool. 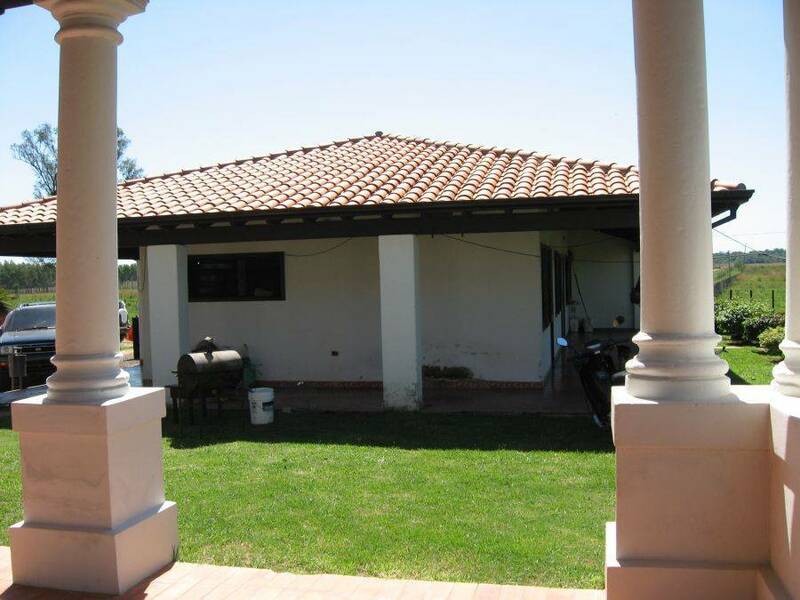 In addition, even a caretaker's house with a living area of ​​150 sqm incl. 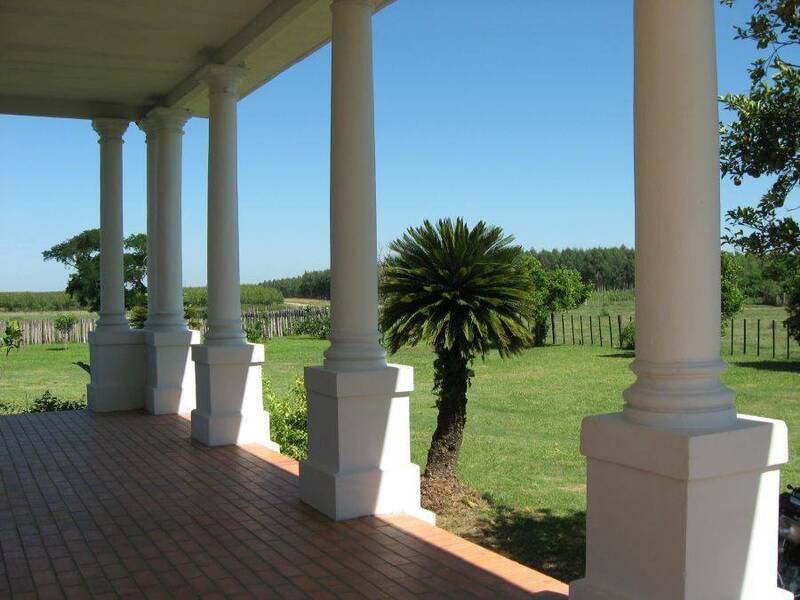 The terrace. 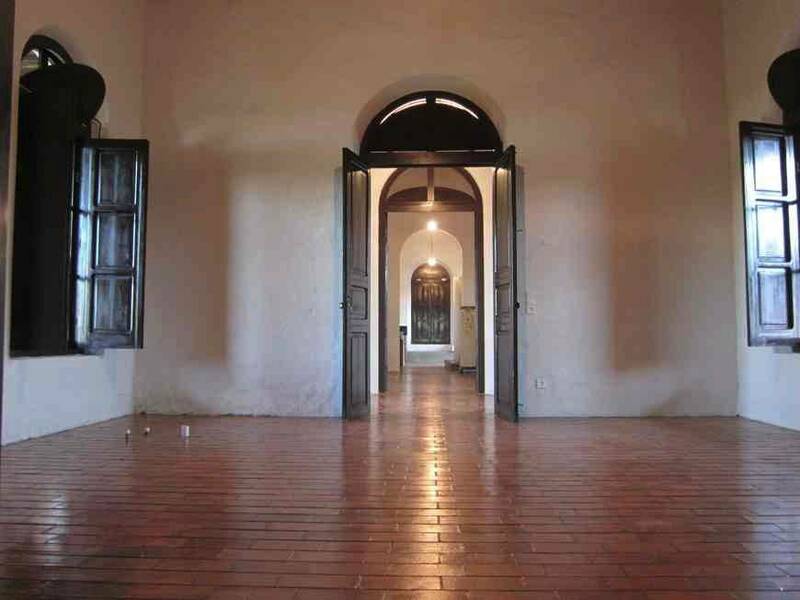 Both buildings have been completely renovated in the year-2013. 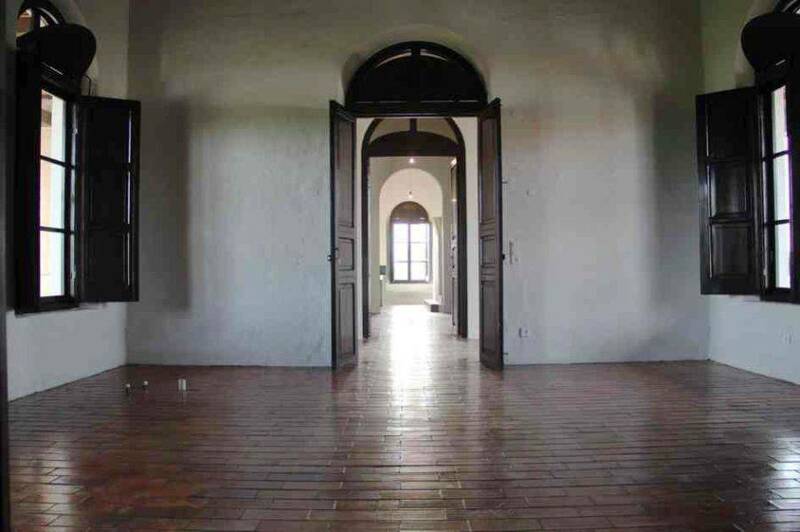 The walls are dry. 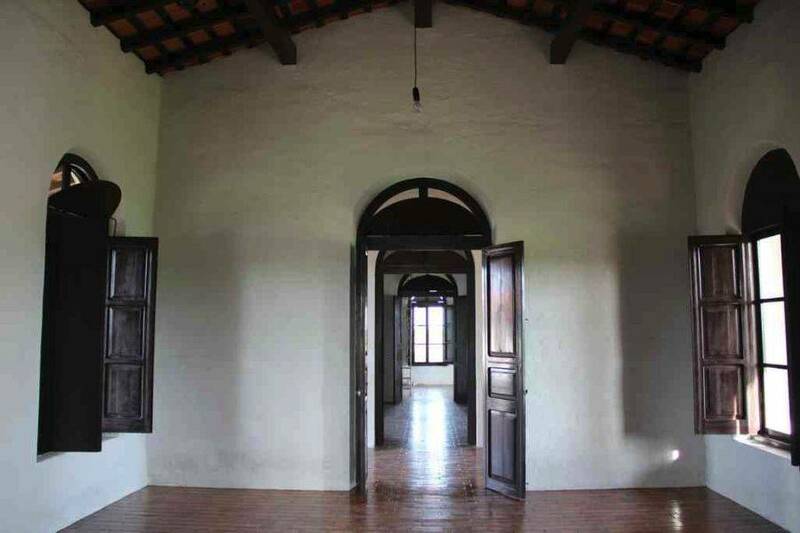 On the ground floor are 4 large rooms incl. 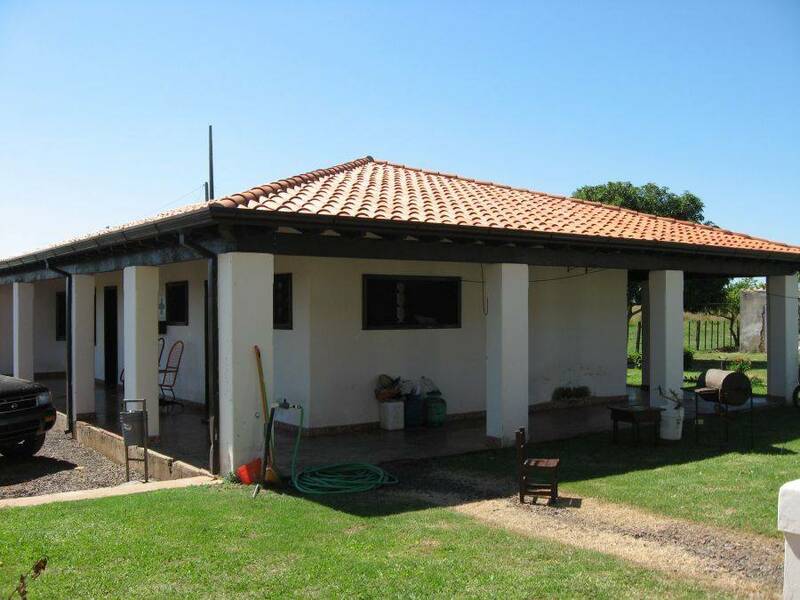 Kitchen and a bathroom with shower and toilet. 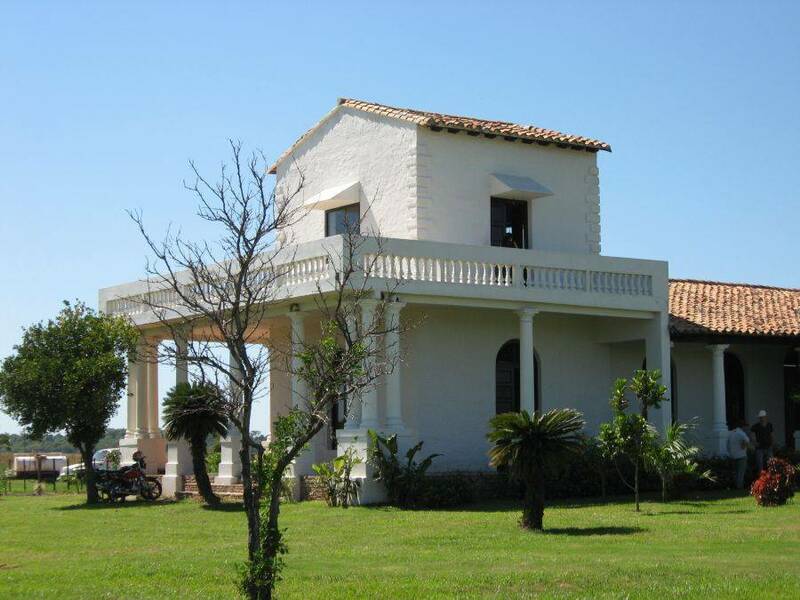 Upstairs is a bedroom and a large terrace where you can overlook the whole plot. 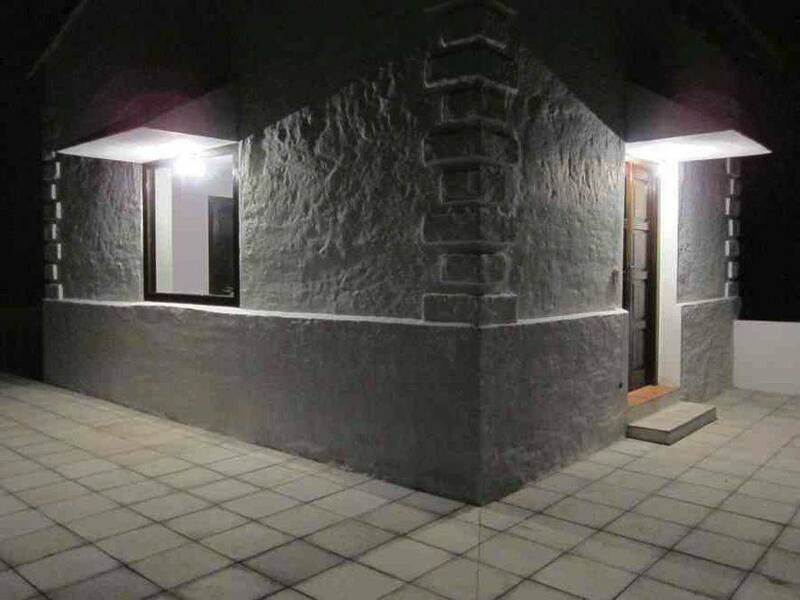 When stairway is also still a toilet. 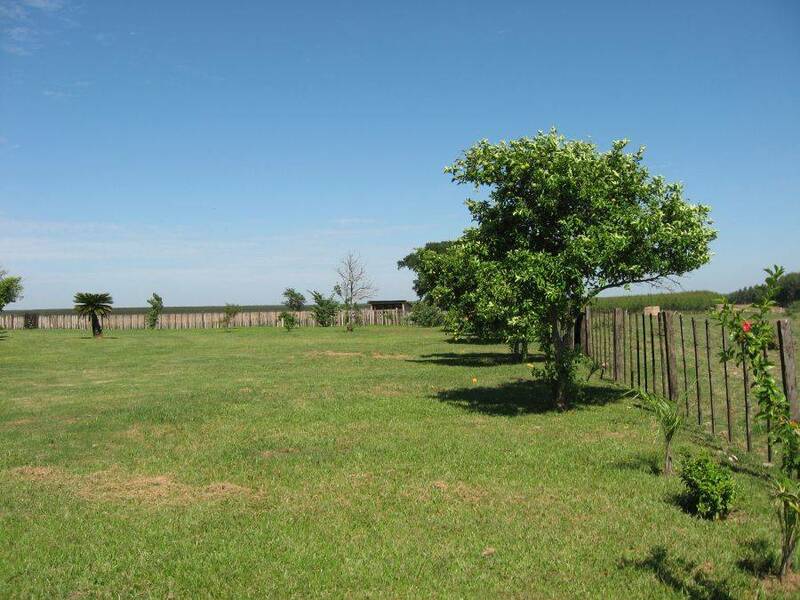 In addition, even stables and a large lake located on the property. 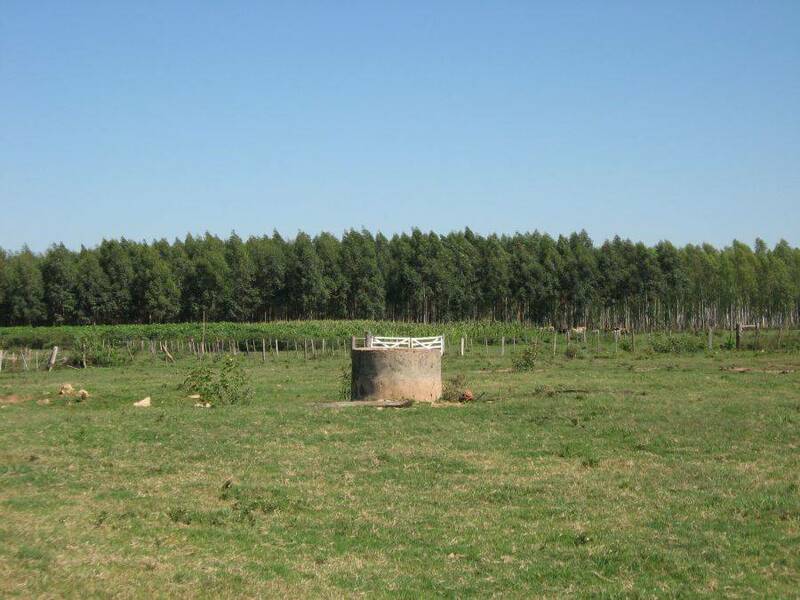 The water supply comes from the one deep well with fresh drinking water. 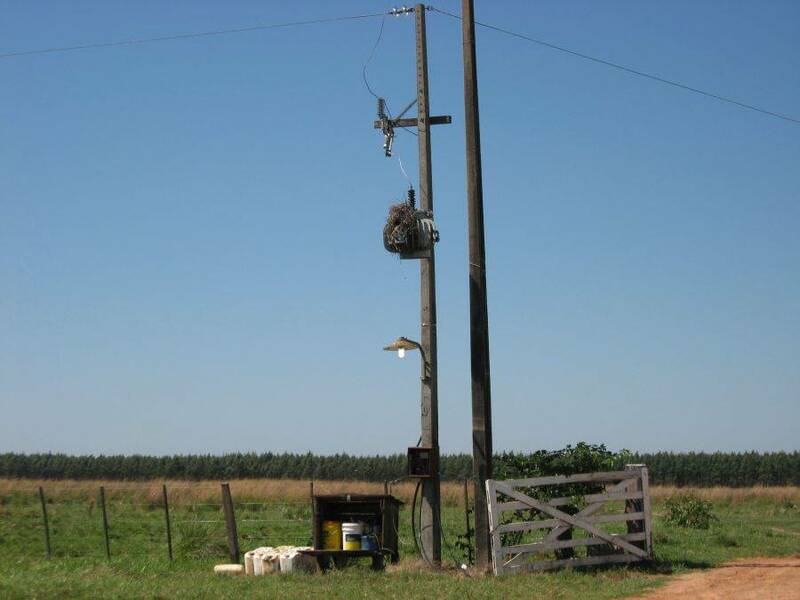 Power Supply: Monophase with own transformer. 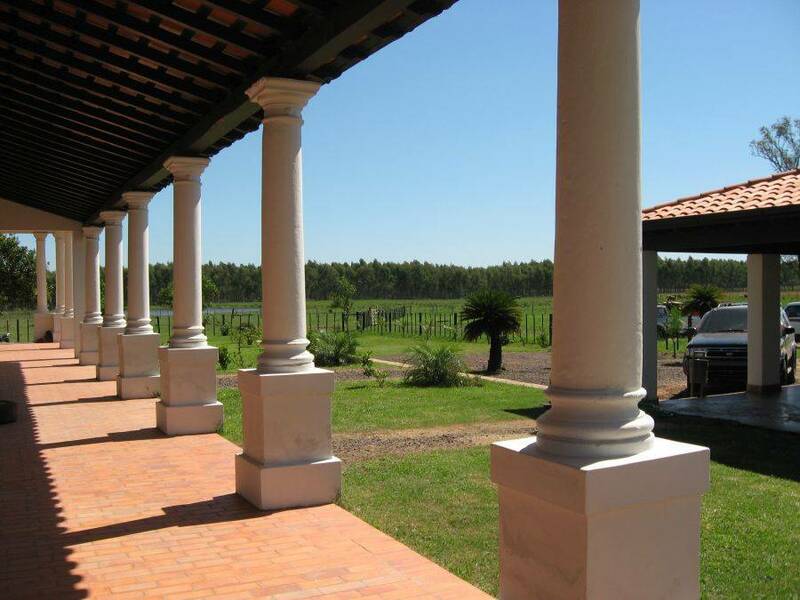 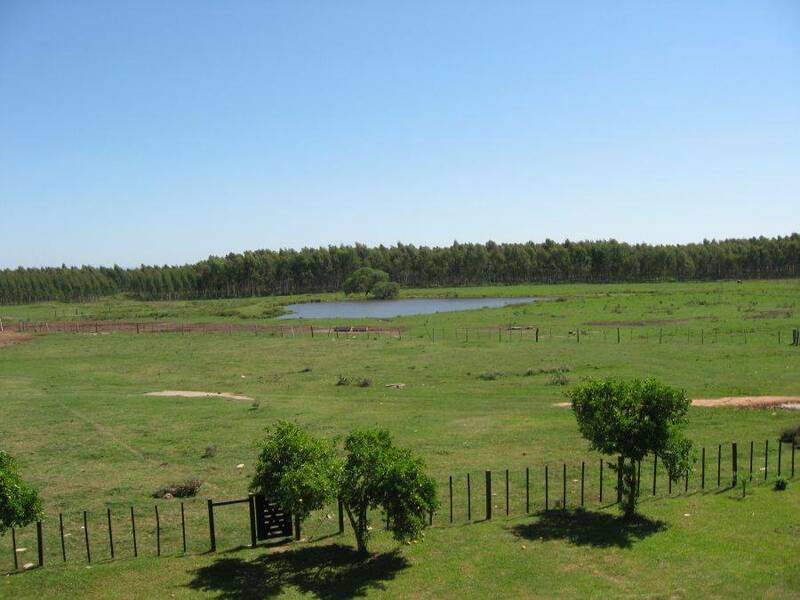 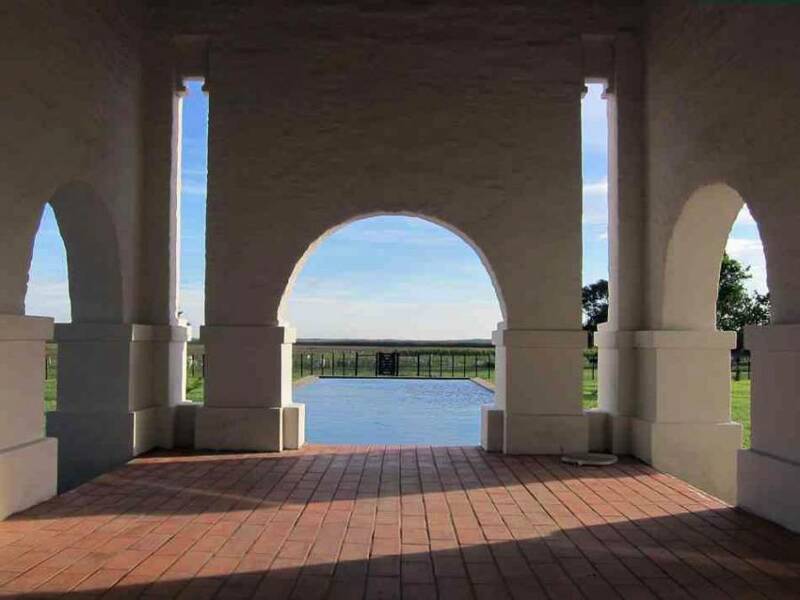 To view the building with the lake: 27 hectares + 100 hectares of grassland and pastures for cattle or horses. 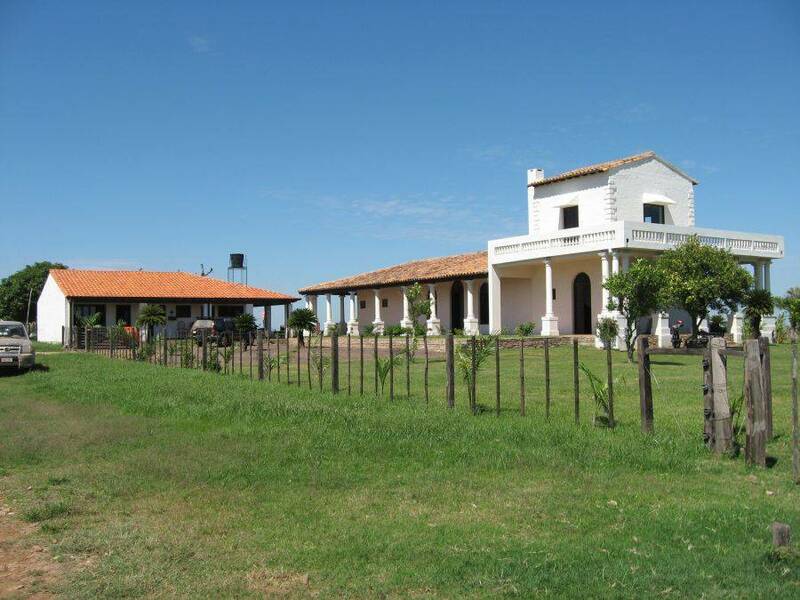 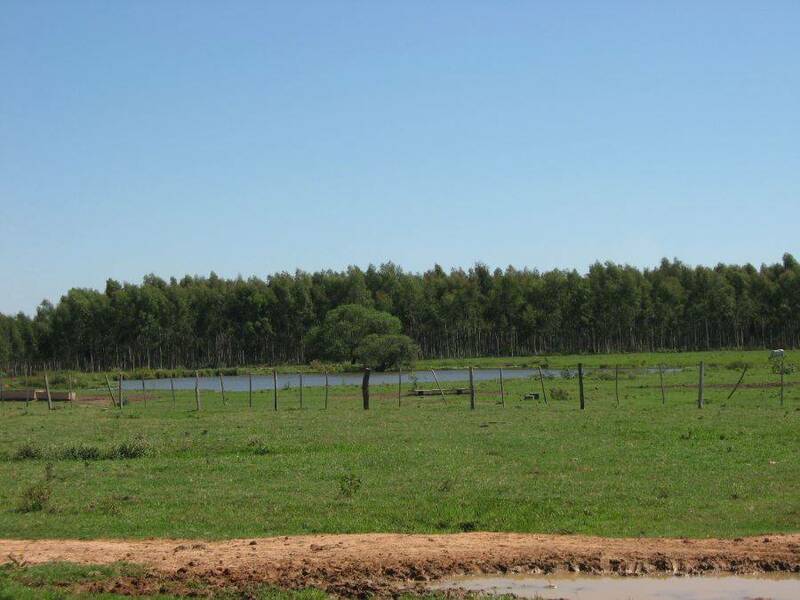 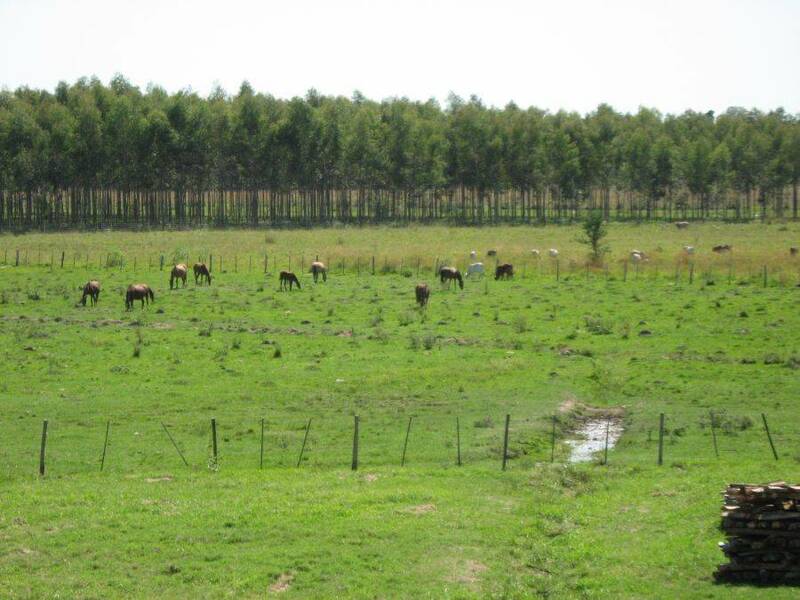 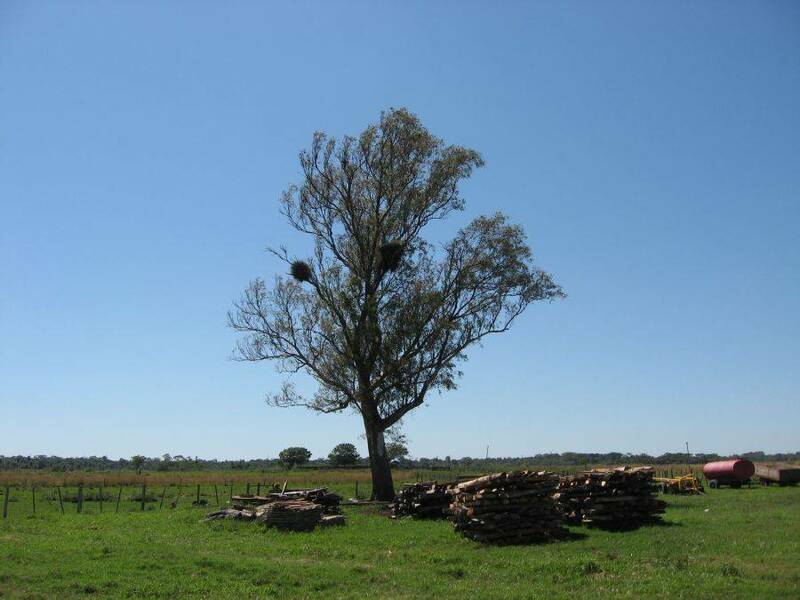 The Estancia is located in the department of Caazapá and from the city Caazapá about 28 km towards Encarnación. 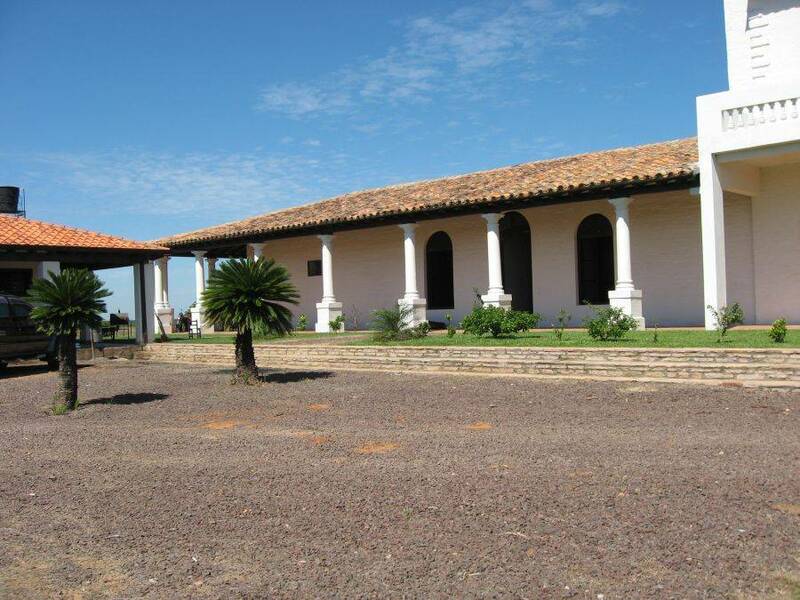 From the Estancia for Ruta 8 is approximately 7 km - accessible via a dirt road always good to be traversed. 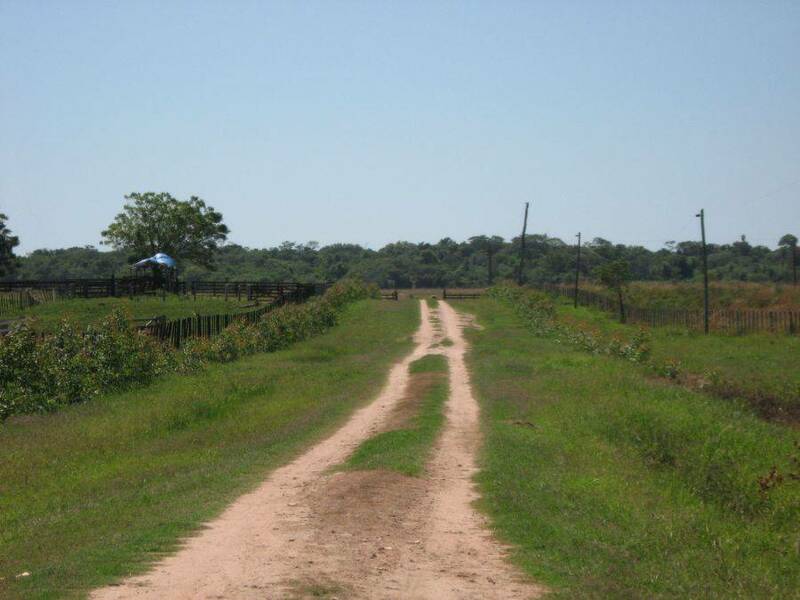 It should be emphasized, however, that the Ruta 8 to the junction for Estancia also currently is a dirt road yet, which is but certainly soon also asphalted. 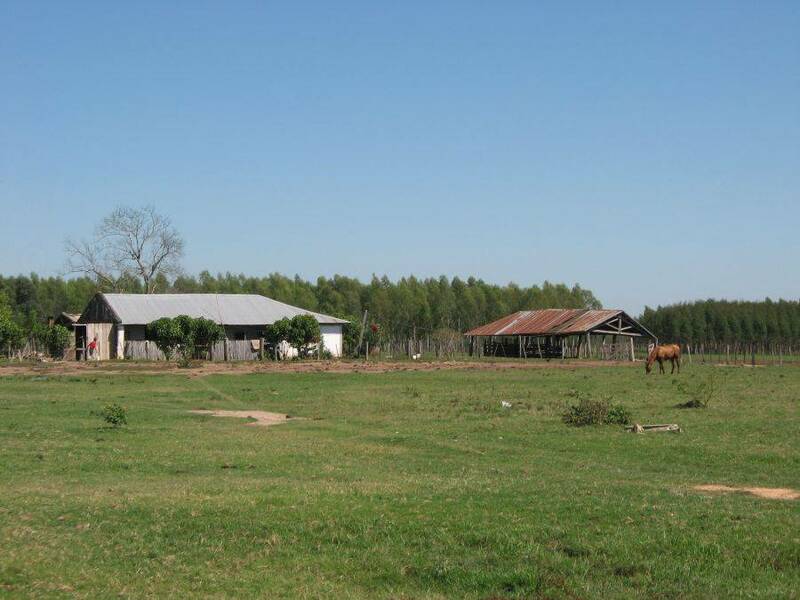 Caazapá is about 50 km from Villarrica.